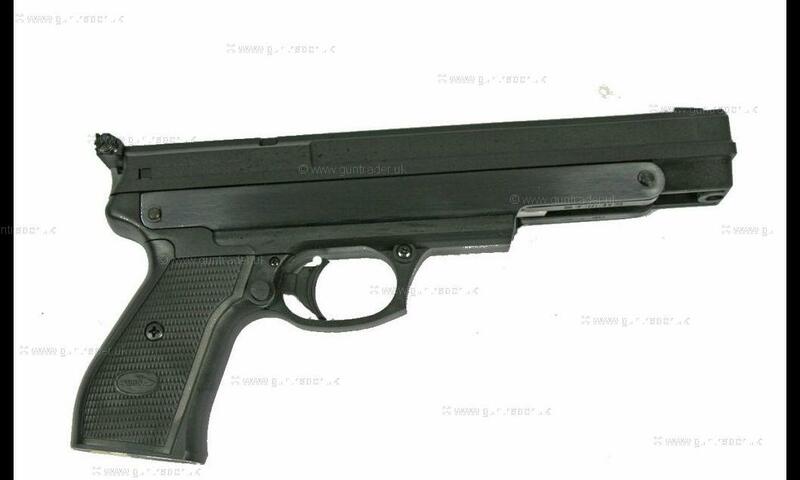 BSA .177 PR-45 Single Stroke Pneumatic New Air Pistol for sale. Buy for £115. 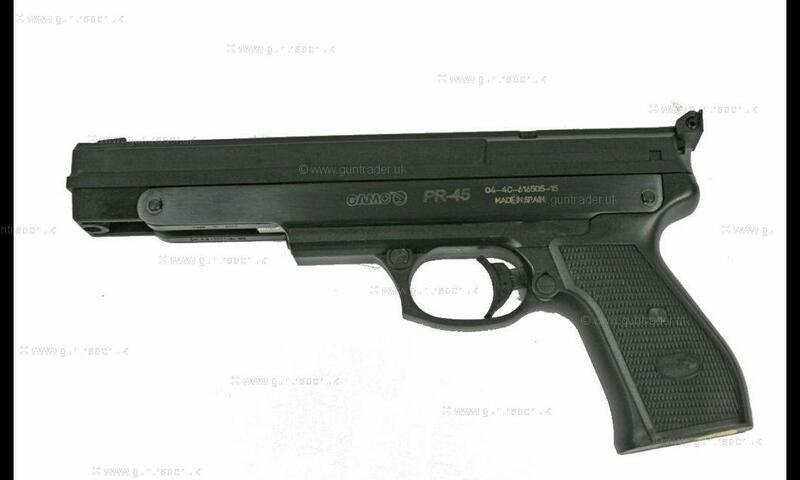 This is a Gamo PR45 .177 pneumatic pistol, a Spanish made gun of decent quality having a proven track record for reliability as well as accuracy. These guns are very popular for 'Pony Club' events as well as general target shooting, the overall weight, balance and hand grip tends to be suitable for younger users. The power is delievered via a pneumatic piston which delivers power smoothly and consistently with little to no recoil. Comes in a case with 250 pellets.